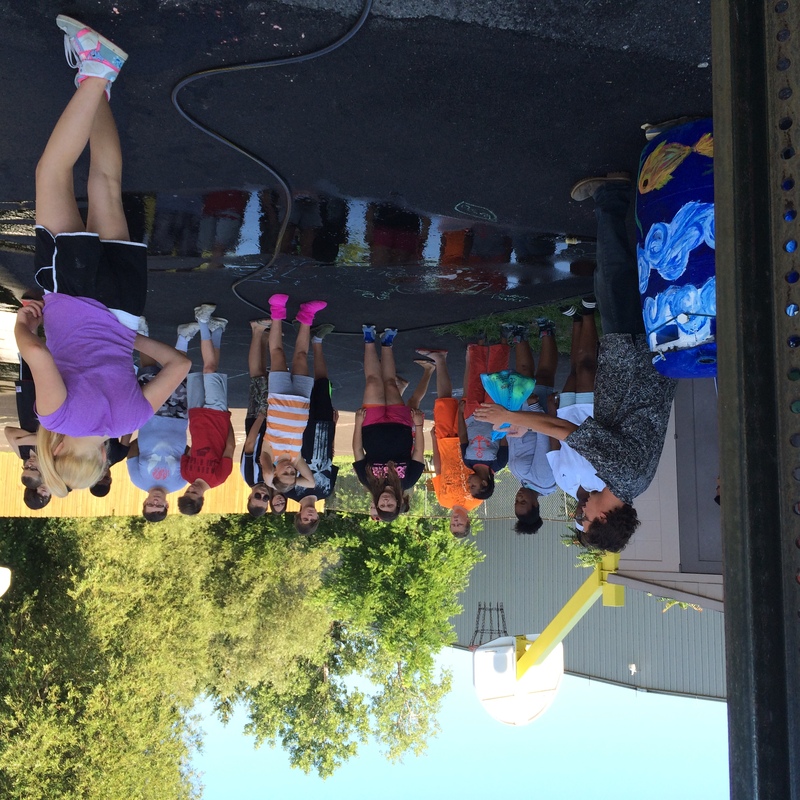 On August 4th we ran a program with about 30 Sodus Central High/ Middle school “summer program” youth. We talked about stormwater management. We reviewed the installation of a rain barrel at Village of Sodus Point. 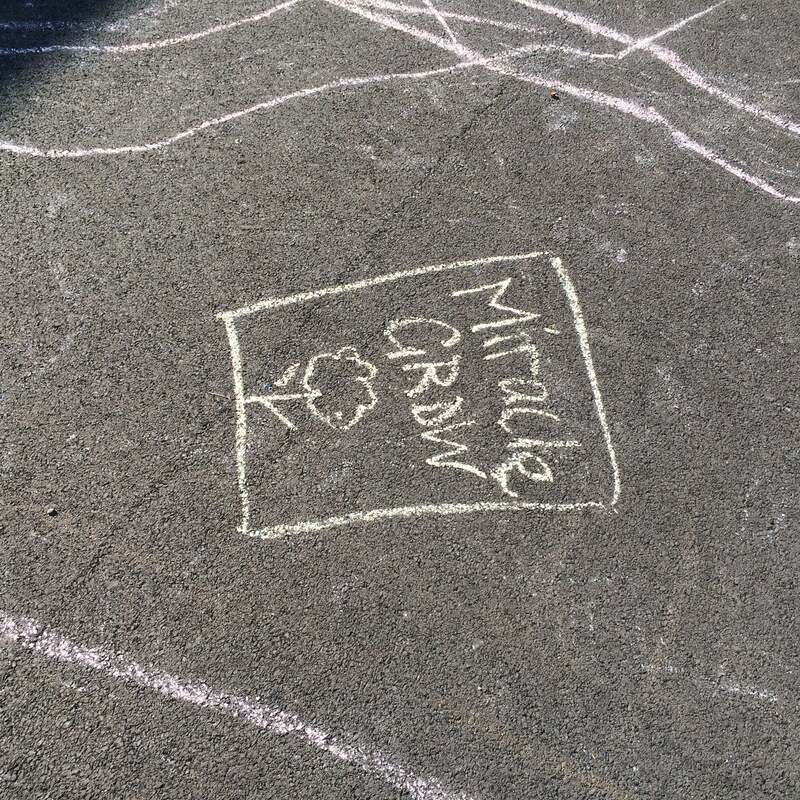 (The barrel had been painted last year by the Sodus Central Eco club). We then used color chalk to draw pollutants that could enter into storm drains, as we hosed down the drawings we watched the direction that colored water flowed into and around the drains. Kids then broke out into groups of storm clouds and storm water catchers. Using tennis balls as rain drops we mimicked the path rain water takes as it makes its way into Sodus Bay. Many balls followed the cracks in the pavement that were created by heavy rain events. Some drops flowed into a rain garden below. Walking downhill to the bay we looked at the individual storm drains along the way. We ended our tour at the stormwater outlet located directly at the bay shore. 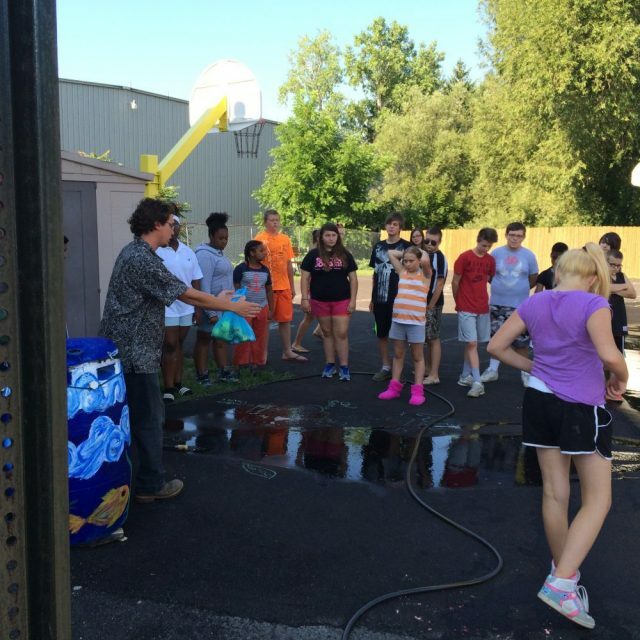 Thank you Sodus Central Summer School program for taking time to talk about the importance of stormwater management!